She had me right then. Fast forward to her newly released album, Shakira. I was extremely excited to hear some of her newest songs, but what I discovered was so much greater than I ever could have imagined. 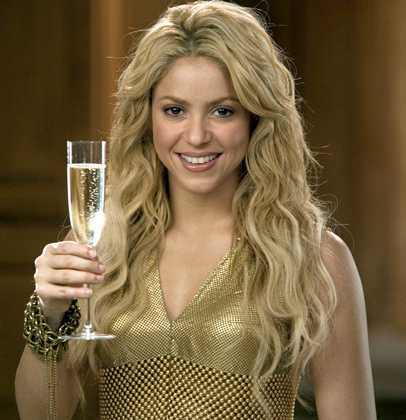 This song is about Shakira’s love, Gerard Pique. They met when he was 23; the couple now have a son, Milan Piqué Mebarak. You can even hear him at the end of the song!